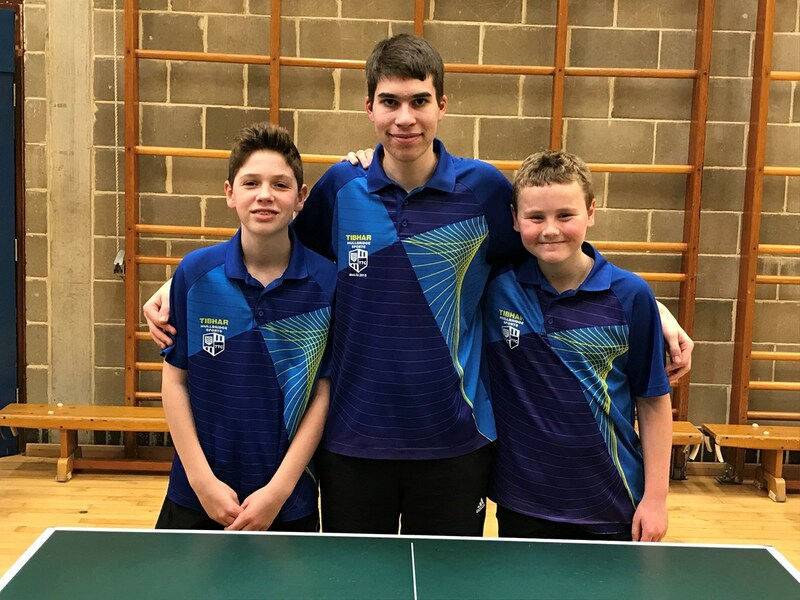 The team of Daniel Young, Harry Keys and Daniel Zeffie who have all played so impressively this season in the Southend premier division as part of the Hullbridge C team, won 27 out of 27 matches against a strong Colchester A team, Britannia A and Hullbridge 2. Hullbridge’s Reece Harris-Griffiths had also featured for the team but due to exam commitments took a well earned rest from playing. For the first time, two Hullbridge sides met each other in this competition; due to commitments from other players, we were fortunate to have a combined team of Rawreth and Hullbridge in this fixture and thanks must go to Mel, Andy and the parents at Rawreth for letting their players join forces - Botond Mezo and Livi Jones were very welcome additions and played really well on the day with Toby Zeffie taking his brother to 5 (no brotherly love lost there). The fast improving Joe Buscombe (Hullbridge) played his part in the first three rounds but was not able to feature in the final round of matches. 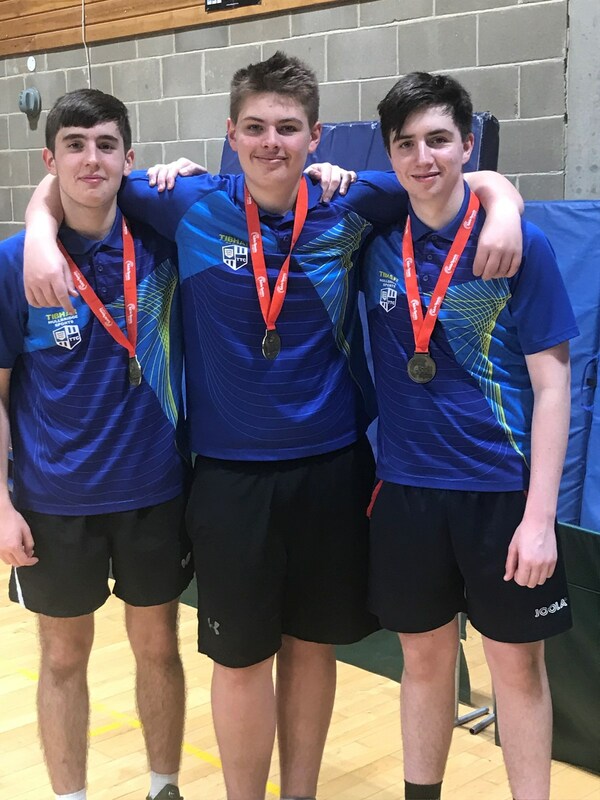 Indeed, the team of Joe, Botond and Toby secured promotion from NJL division 2 to secure their post in division 1 for the final round. 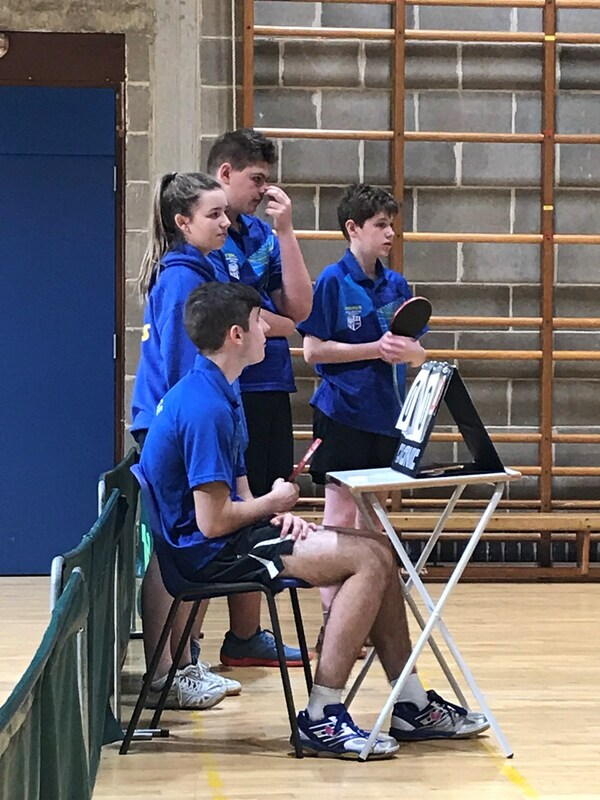 In the National Cadet League, Hullbridge 3 narrowly missed winning division 2 on countback but played extremely well throughout their series of matches. In the final round, the combined Hullbridge - Rawreth team of Noah Unstead, Joey Page and Harrison Creak played fantastically and were incredibly unlucky not to sneak top spot. Other players representing this team over the series of fixtures have been Josh Jones, Charlie Bartlett and Katie Tanner (all Hullbridge). 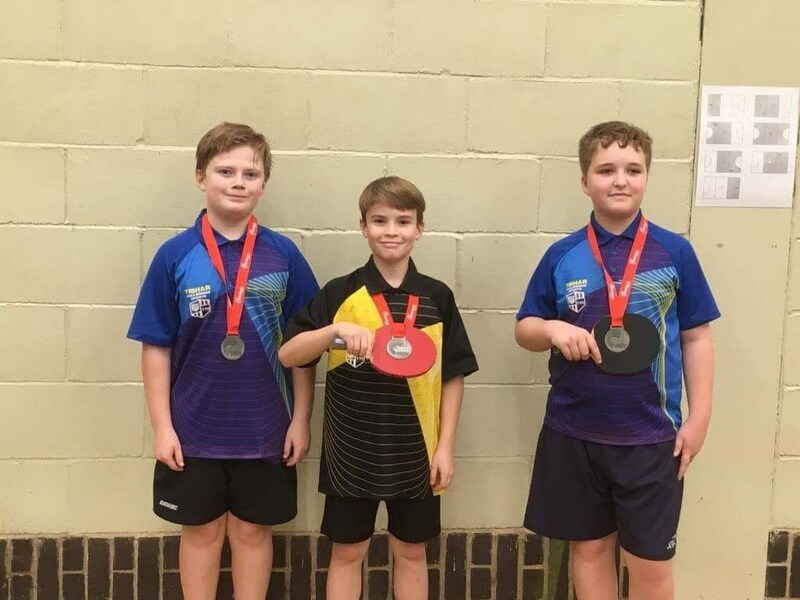 As always, thanks must go to the organisers of the tournament at Stowmarket TTC, Paul and Nick, plus the army of parents who made the trips up to Suffolk on what are always long days. Thank you to Howard Grant, Sid Dorn, Kieran Skeggs, Mel Jones and Andy Nunn for their support and coaching, and to Gary Young for his astute advice working with the first team.